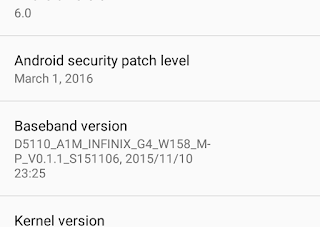 Infinix recently pushed the March 2016 Marshmallow (Android 6) update to the Hot 2 X510 and from the feedback we’ve been getting, this update fixes a number of bugs in the January 2016, February 2016 and 0202 test builds. Team Hovatek has been creating ROMDumps (SP Flash Tool formats) for these OTA updates to make it easier for users to upgrade, revert to stock and unroot. By popular demand, we’ve created a ROMDump for the March 2016 OTA update. Will I be able to install future OTA updates after flashing this ROMDump? Yes, you will without a problem. The ROMDump is from an unrooted Hot 2 X510 running on stock recovery. Do I need to install any OTA before I flash this ROMDump? No, you don’t. 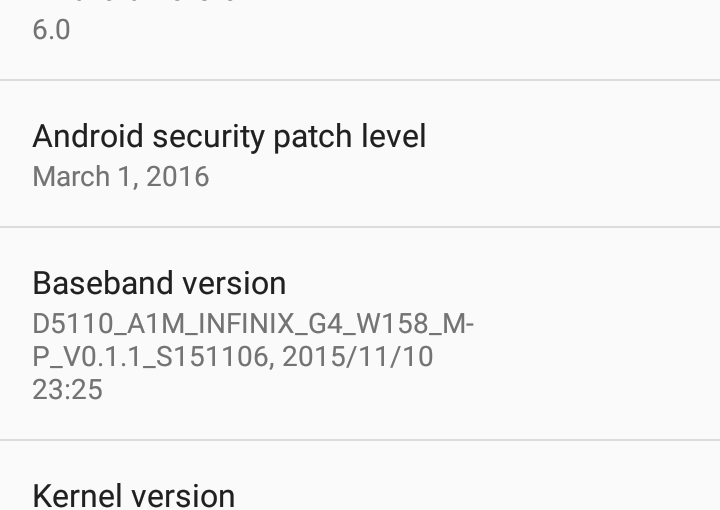 You can flash it directly to your Infinix Hot 2 regardless of your current Android version / build.